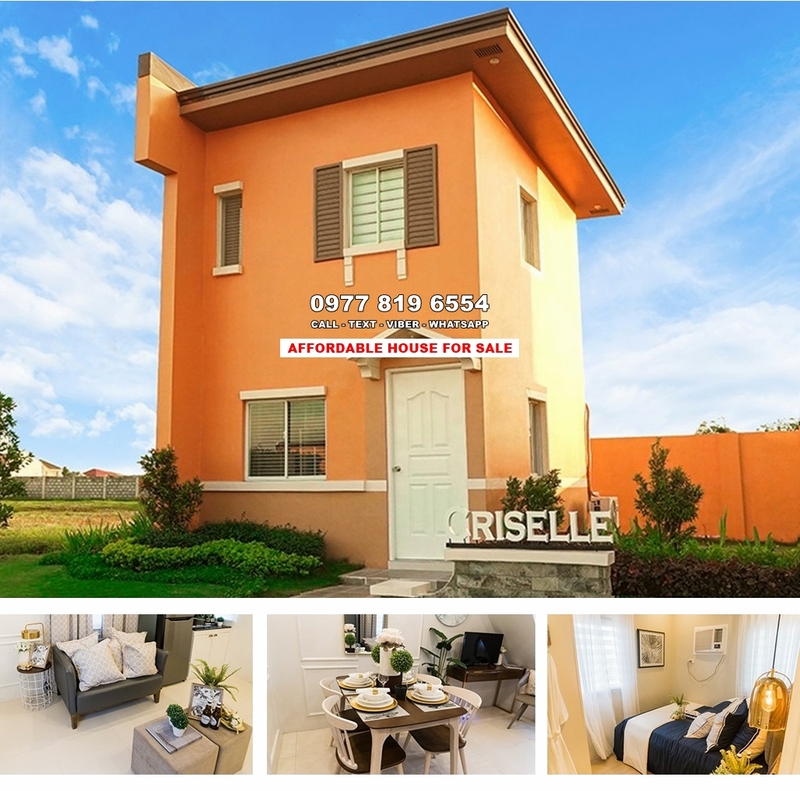 After 30 days, pay the monthly down payment of ₱ 14,480 for 12 months at 0% interest. 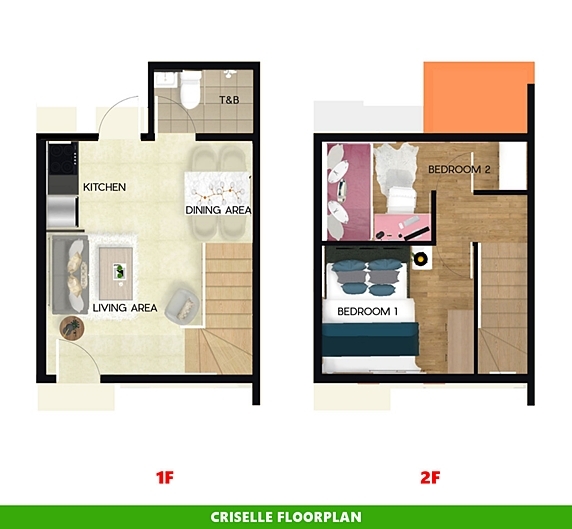 You can also pay the full amount of the 15% down payment in cash and get up to 8% discount. 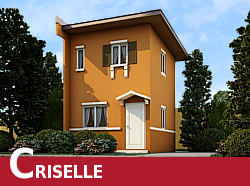 On the 13th month, you start paying the monthly amortization of ₱ 10,759 under bank financing. Congratulations!